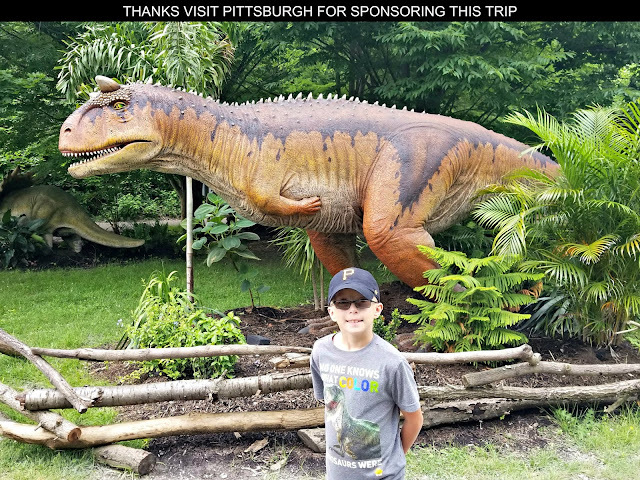 Major League Baseball teams will be celebrating Fathers Day by having their players don special uniforms and use commemorative balls during games taking place on June 18th. Players will be sporting baby blue colored caps, jerseys and socks in honor of dads. 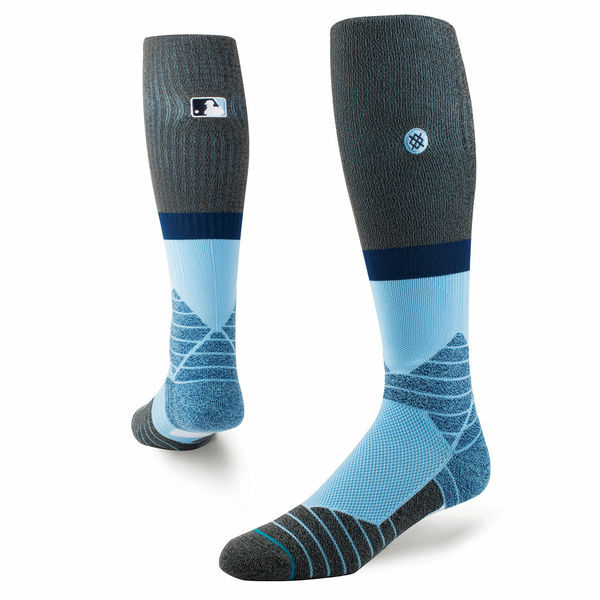 The baseballs in these games will also feature a unique blue stitching color pattern. 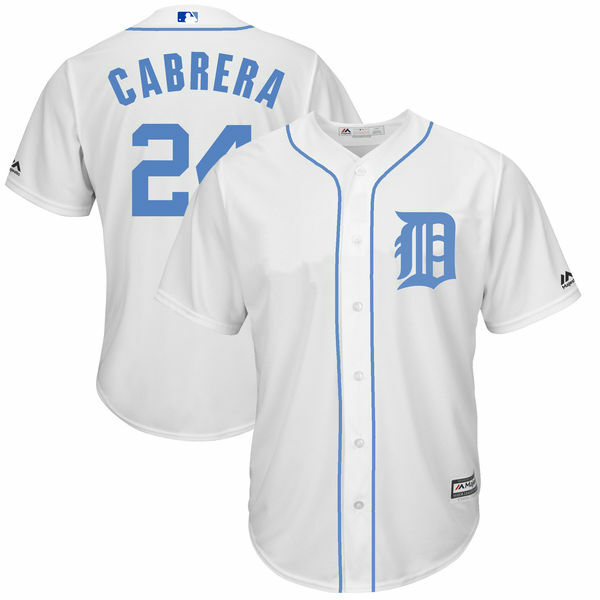 If you like these uniforms picking one up for yourself also benefits a worthy cause --> prostate cancer research. MLB royalties from the sales of replica apparel from these special outfits will be donated to the Prostate Cancer Foundation and Stand Up to Cancer. 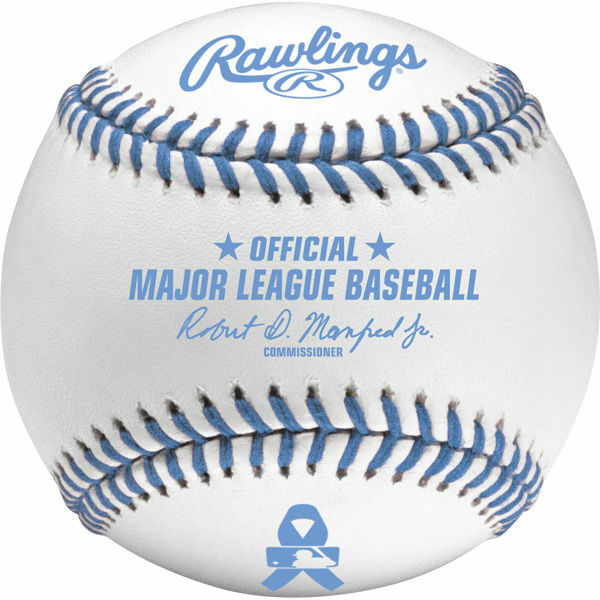 Plus Rawlings is also donating $1 for each replica baseball sold to the Prostate Cancer Foundation for each of the Fathers Day themed baseballs they sell to fans. 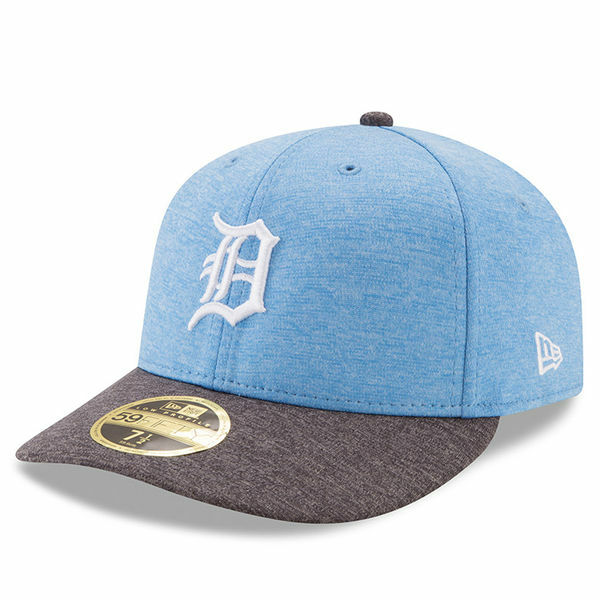 I like that in addition to the snapback style caps with their large flat brims that are popular today, New Era has also produced the Fathers Day hats in what has become called the "dad cap." Dad caps tend to be made of canvas or cotton and have a slightly curved brim. I guess I'm starting to show my age when the hat I prefer to wear is called a dad cap. 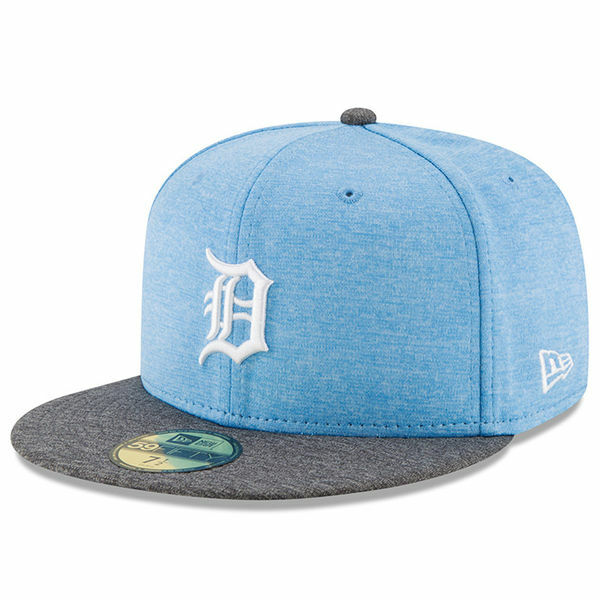 I'm a Detroit Tigers fan so I've highlighted the Old English D versions of the Fathers Day outfits but each Major League team will have their own variation incorporating their own logo and uniform styling. Also for the first time this year, players will be able to wear themed socks to go along with their special edition jerseys and caps. CLICK HERE for more information about these baseballs, caps, jerseys and socks honoring dads.